SPD “Shram” started to operate in 2005 in Zhytomyr. Initially, our main profile was shipping lumber throughout Ukraine, but the company has grown since then and now we have also organized the export of materials to Europe and other countries of the world, among which the top destinations are France, Germany, Latvia, Azerbaidzhan, Asia (India, China) etc. 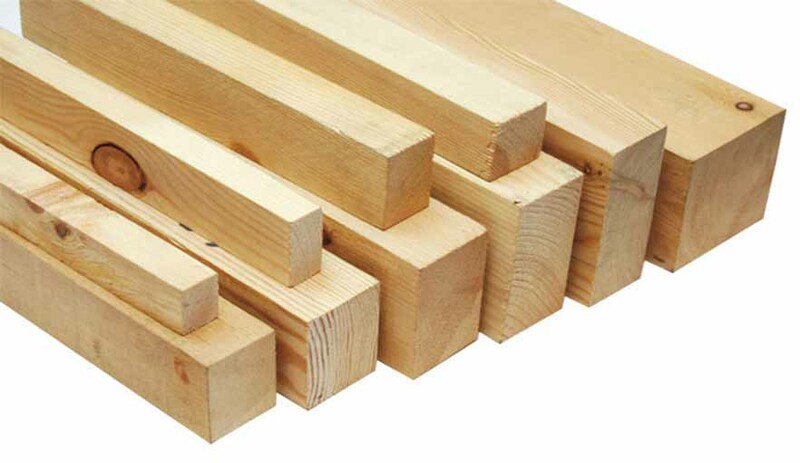 Here you can buy lumber directly from the manufacturer – our company carries out all activities from selecting the wood to selling the lumber to the final buyer. Only this approach would enable us to achieve the 100% quality control. We harvest the wood in the local licensed forest lands, all products have certificates of origin of wood. All wood comes from an eco-friendly zone and grown without adding mineral nutrients. 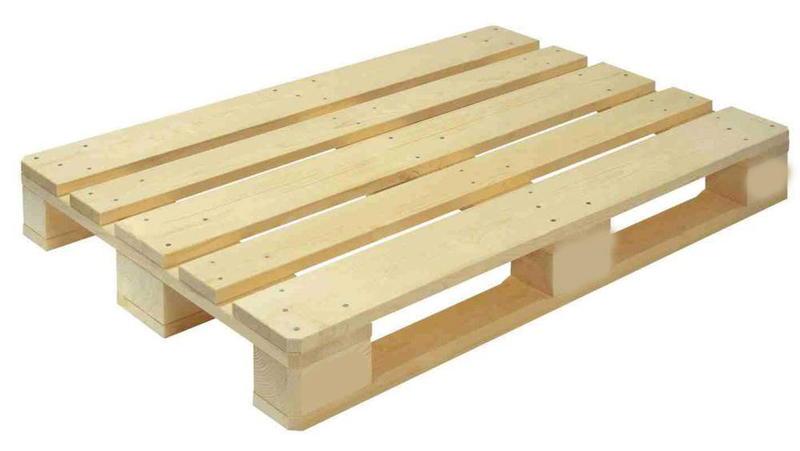 We work with wood species of different value – birch, beech, ash, oak, pine. We use circular saw blades to cut the wood. After cutting, the wood is drained on Italian draining boards. The major components of the quality of our products is the participation of competent experts at the stage of forest selection of the forests, the use of modern equipment at the harvesting stage of preparation and competent organization of forest drying/storage. There are many lumber-selling companies in the Ukrainian market and all have different approach to the pricing. 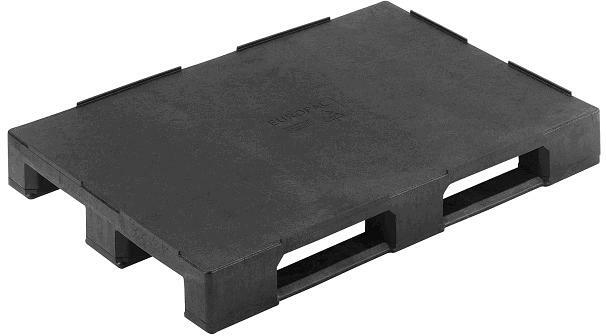 Our approach is a fair price from the direct manufacturer, we avoid cooperation with the facilitators thus protecting our prices from unjustified increase. In addition, we offer special wholesale pricing. Another point which may affect the price – if you need to order a custom-made product. The price will slightly increase then. Only the individual order and wholesale supply can affect the price changes. 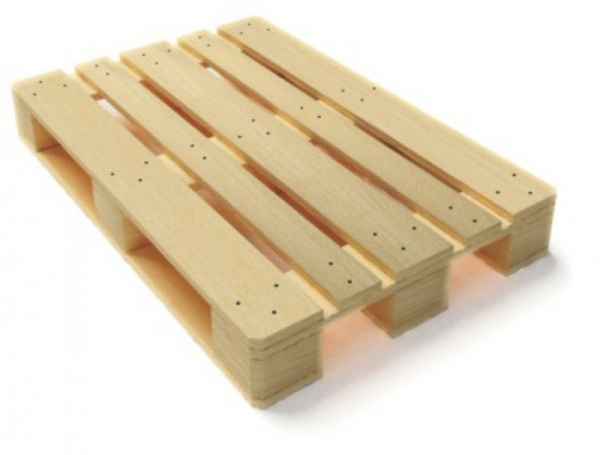 Responding to the needs of our customers, the company began to sell new and used pallets of various dimensions. With respect and understanding Shram Andrey Ivanovich!